New handmade Natural 4" long. 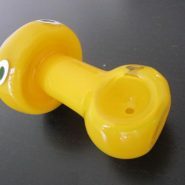 colorful glass smoking pipe free smoking pipes screens and free shipping US only. Love the color blue when speaking about handmade glass smoking pipes. the color of the sky reflect good energy to all pipe smokers here and around the world. 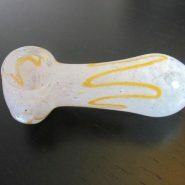 make it yours and i will show you the way to glass pipes happiness. 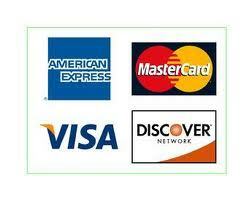 Thanks for visiting here.